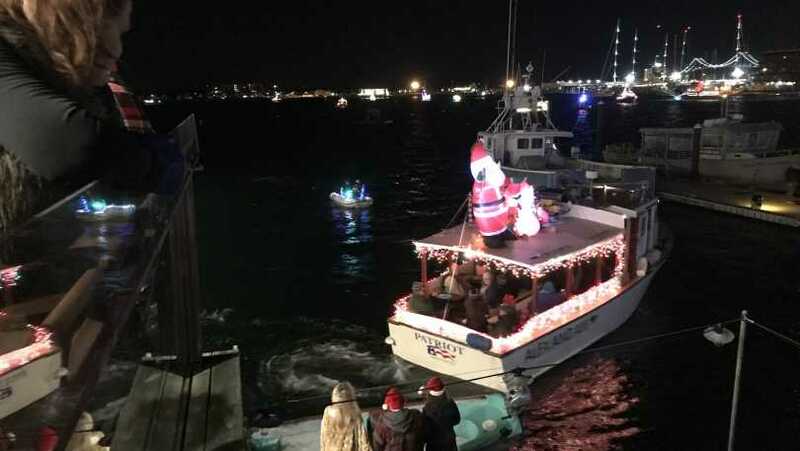 The City of Newport lights up the harbor with the Illuminated Boat Parade. Caribbean Christmas and Holiday tunes on the steel pan with Panoramic View will be live at the North Pole. 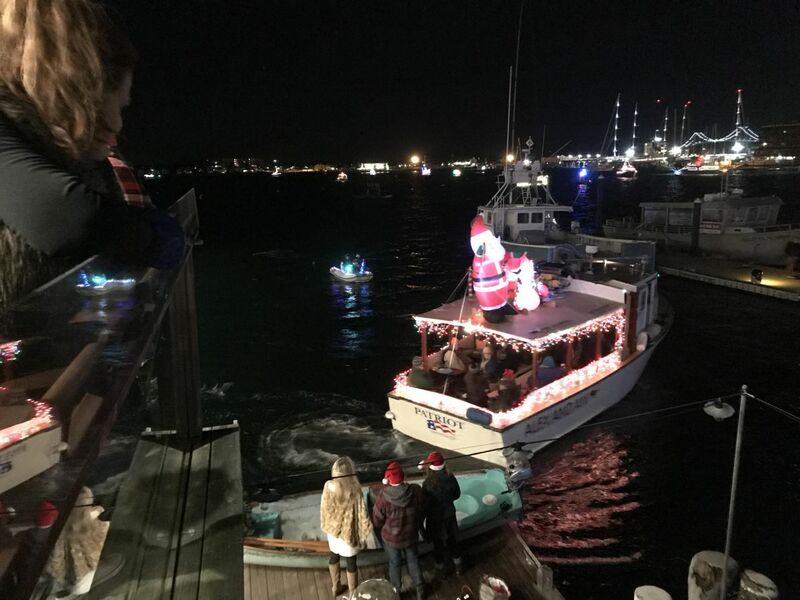 Watch the parade of lights from Bowen's Wharf while boats compete for best decorated. 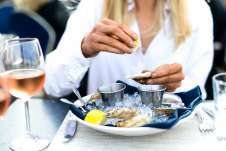 All our locally-owned shops and restaurants will be open -- with special offers give thanks. 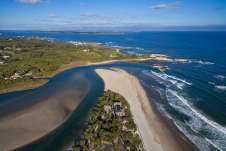 Get a glimpse of our waterfront wonderland here and make a weekend of it! View from Newport Yacht Club (open to the public), Bowen's Wharf, Bannister's Wharf and all points around Newport Harbor.